Laois Hire, Irelands largest plant and tool hire company has made a significant investment to further their machinery fleet. The company has just expanded their range to over 2,500 products and machines available for sale or hire. 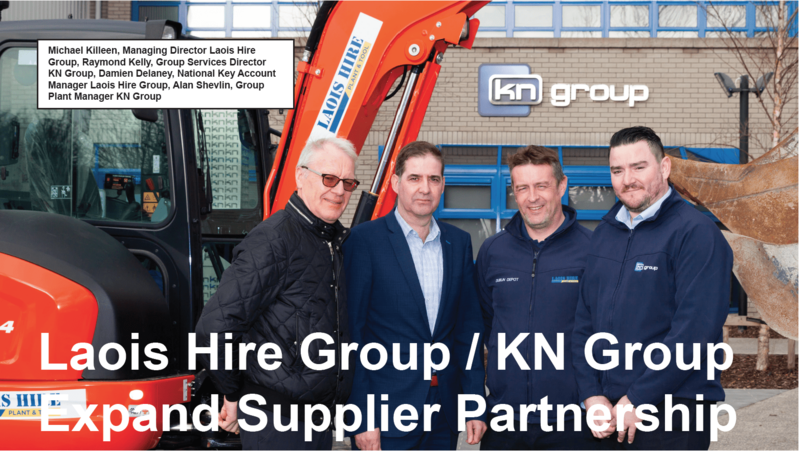 With such a vast product range, and a network of branches throughout Ireland, they have continued to galvanise their position as the only nationwide supplier at the top of the Irish hire industry. 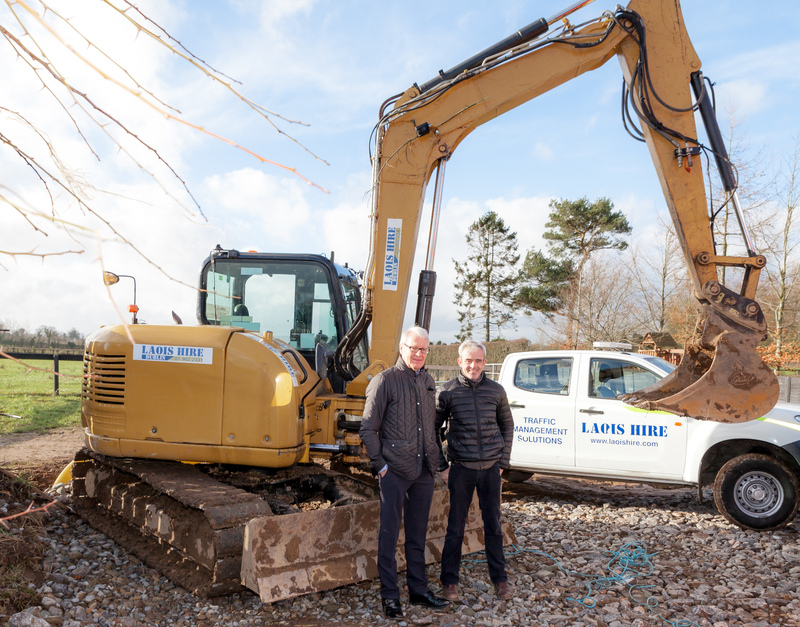 Recent significant investment in plant machinery such as teleporters and excavators signals Laois Hire’s commitment and serious intent to focus on delivering the newest and best fleet of machinery available to customers today. As a market leader, Laois Hire’s nationwide reach and dedicated customer service has helped secure them the Irish agencies for top brands such as CompAir compressors, Western Global tanks, Selwood pumps and Husqvarna. This, along with their dedicated divisions in pumping, variable messaging solutions (VMS), powered access, site welfare, road traffic management, and generators allow Laois Hire Group to cover the needs of their huge customer network, from the day they enter a site until the day they leave. To ensure an all-round service for its customers, Laois Hire have also launched a brand new training division. This new training division provides essential training in areas such as manual handling, farm safety, and gas detection, with a key focus on health and safety in the equine and agri sector. The addition of the new training division allows Laois Hire to service all the needs of its large customer base across a variety of industries especially the construction, agri, road services and tech and pharma sectors. Michael Killeen, Managing Director of the Laois Hire Group commented on the impressive rate of expansion. “Even though we consistently invested in new and improved machinery throughout the downturn, we noticed that there has been a significant surge in demand recently. On the back of this, we have decided to increase the pace of our fleet expansion ahead of schedule to match the demands and expectations of our existing and future customers”. To learn more about Laois Hire’s product range available for sale or hire, please visit laoishire.com or follow Laois Hire on Facebook.